How Weird are these Baseball and Football Shaped Heels? 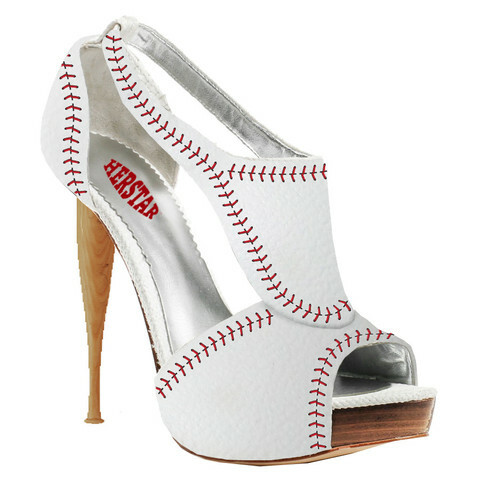 Guess if you aren't a fan of a certain baseball or football team you can just wear the ball on your heels? He will say the baseball bat as the heel is a pretty cool idea.